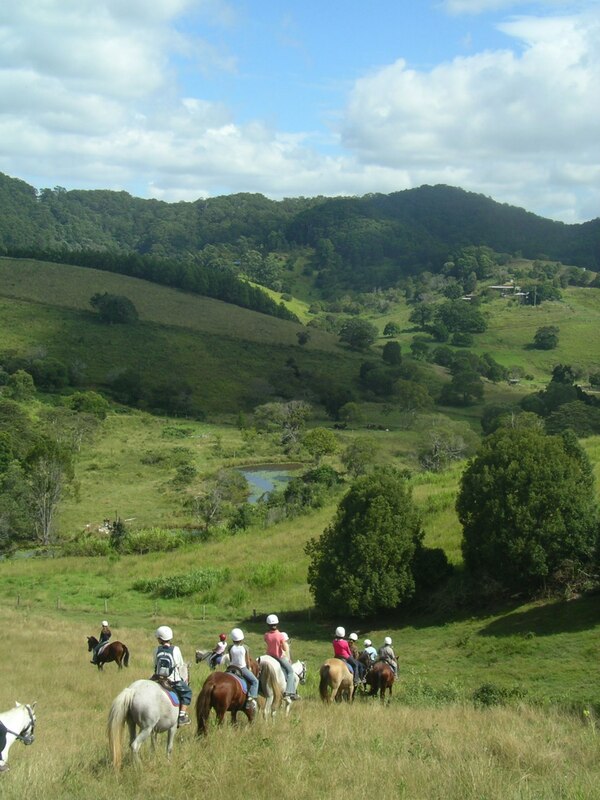 School holiday horse riding camps have started at Kiah Park Horse Riding Camp, situated on the Sunshine Coast hinterland. How wonderful it is to see children enjoying the outdoors, bonding with their horses and laughing with their friends. 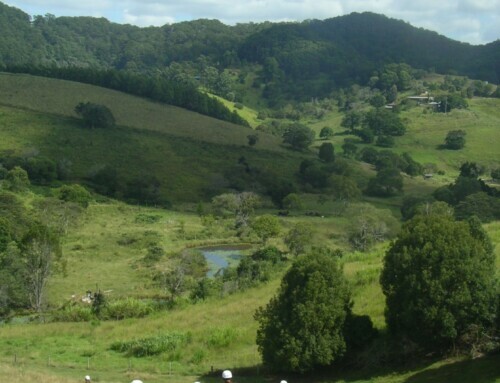 We have two weeks with lots of horse riding and fun! Holiday Camps are for children ages 6yrs – teens and all riding abilities are welcome. Around 80% of our camp kids are from Brisbane and we have a bus service which picks up from Brisbane, Burpengary, Caboolture, Caloundra, Nambour and Cooroy. Happy holidays everyone!